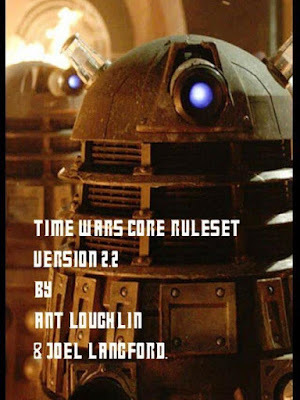 The Playtest Rule set for Time Wars that I'm happy for you to print. All i ask in return is your help and feedback and that you all enjoy it! 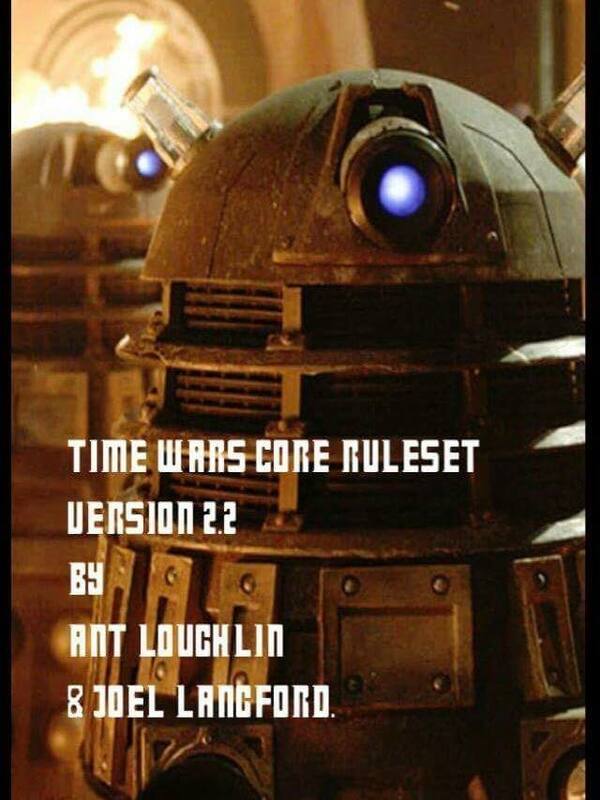 "Even in our most corrupt period our ancestors never allowed the Cybermen to play the game. Like the Daleks, they play too well. " 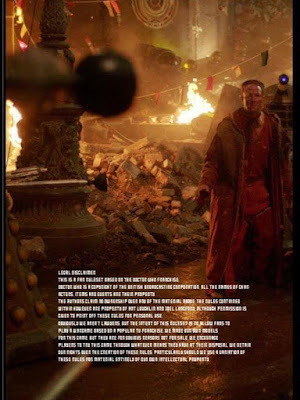 5th Doctor.